We‘re here to help. Our customer service team is available Monday to Friday 9am - 5pm AEST to help with any enquiries you might have about your order. Select the ‘I want advice on how to use my products’ option from the Send Us A Message drop-down below to send your skin and product use questions to our Skin Experts. Looking for a stockist? 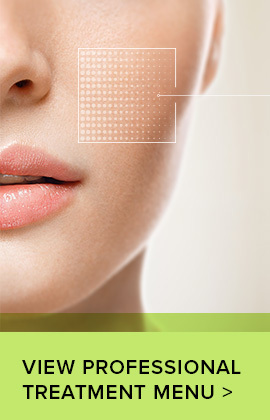 Find your nearest Ultraceuticals expert clinic here. 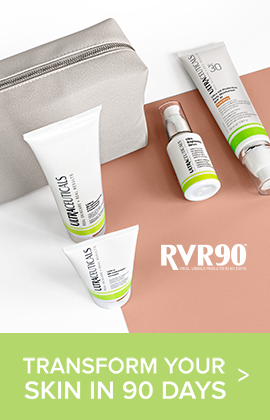 If you are experiencing symptoms of an allergic reaction after using an Ultraceuticals product, please fill out this form, and a member of our expert skin specialist team will be in touch. For any customer service enquiries, please get in contact using this form. A member of our customer service team will get back to you as soon as possible. INTERESTED IN BECOMING A STOCKIST? Enquire here.